Right after the escape, Governor McNutt ordered an investigation. The Democrats blamed the Republicans, the Republicans blamed the Democrats, ad nauseum. The only one that made any sense in the rhetoric, was Warden Kunkel. He said that the lack of guards, especially experienced ones, the antiquated ways that prisoners were let in and out of the facility, and structural defects were paramount to the incident. A contingency of National Guardsmen were deployed for both land and air, and McCool Field did its part by providing planes. Matt Leach was probably the most frustrated, as he had to release the WIND broadcaster from jail. There was no law that he had broken. Leach complained about the fracas that he was involved in with Detective Yendes over Dillinger’s letters not being handed over, but as you recall, he thought that the first one was a lot of malarkey. Sensibly, on the other side of the coin, if Dillinger had just been sent to Lima, Ohio, and not returned to Indiana for trial, this never would have occurred. 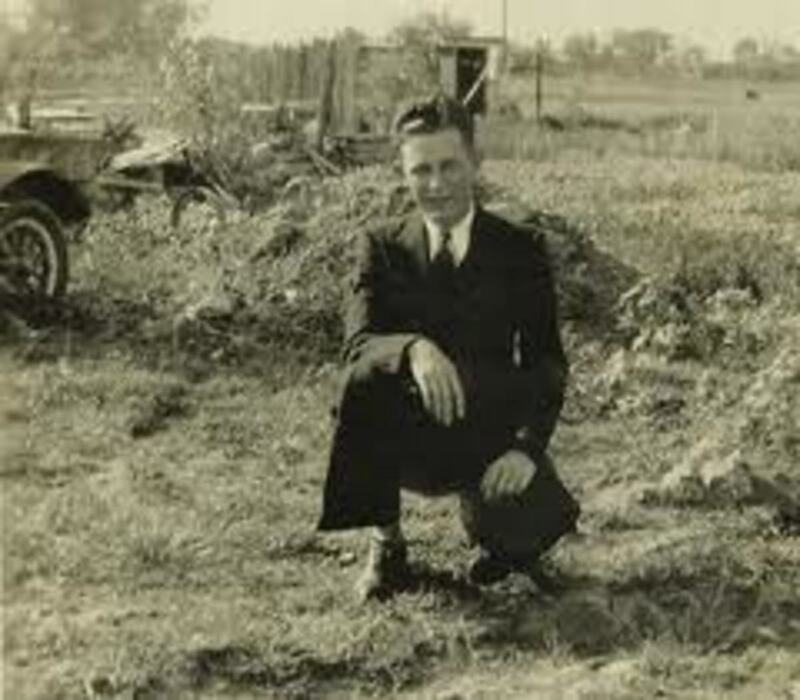 Dillinger had confessed to the Bluffton bank robbery and refused extradition, knowing that it would be easier for Pierpont to get him out of an Ohio jail. McNutt ordered Leach to make a separate inquiry. Warden Kunkel was bothered by the statement that Claudy made to the press about having knowledge of the break, so naturally, Claudy denied it all. Then a radio and rope ladder were found in the prison shirt factory, to make matters even worse. Meanwhile, the four convicts that abducted Sheriff Neal were hiding in a cornfield near McCool Field. Jim Clark, who had ulcers, was in a lot of pain since none of them had eaten for several days. He told the other three to go ahead, while he remained with the sheriff. So Clark and the Sheriff ate at his expense in the next town. They then took a trolley to Gary. Neal was allowed to get off in Gary, but not without a stern threat from Clark, if he talked. All calls to Neal’s home were monitored through Leach’s orders, and he was picked up boarding the bus home. Leach interrogated him when he was brought to him. 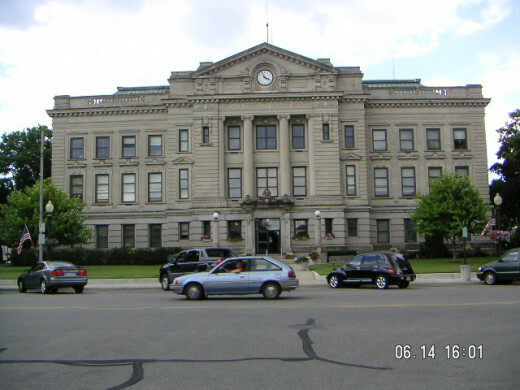 Clark was arrested getting off the trolley in Hammond, and returned to Michigan City. This was the night that Pierpont’s hideout in Hamilton was ready. 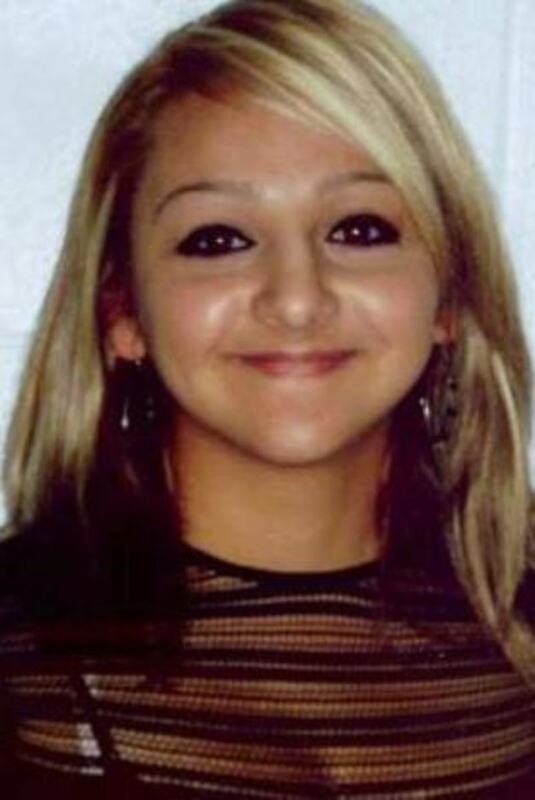 The getaway car that they had was abandoned near Indianapolis, and they stole another one. Leach heard about the car theft and set up roadblocks, to which the cons were nearly captured by a state patrolman in a borrowed armored car. They made a quick and evasive u-turn, but the door opened, Jenkins fell out, and they left him. They stole another car and eventually reached their new hideout. Meanwhile, Jenkins kidnapped a youngster coming home from a date. The next day, the boy drove off while Jenkins was looking in the gas tank to see if they had enough gas. Jenkins walked into Beanblossom, and found by three farmers with shotguns, part of a local posse. He died a few hours later in a doctor’s office. 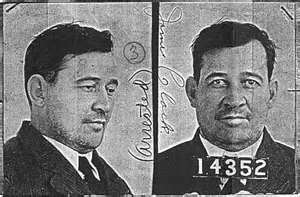 Pierpont was 125 miles south of Dillinger’s new jail in Lima, and decided that they needed more money for expenses. Makley wanted to rob the bank in his home town of St. Mary’s, just a short distance from Lima. Mary Kinder rejoined the gang, and Pierpont asked her to travel with him permanently. Under the circumstances, she consented to the arrangement, which was a very similar arrangement that Dillinger had with Mary Longnaker. On October 3, the gang had two cars for the St. Mary’s job. Copeland said that he was sick, and Pierpont asked Kinder if she wanted to drive the second car for an equal share, so she agreed. They stopped by a cornfield, and left Mary alone in one car. Chief Gilbert Gerstner heard that Makley, an old schoolmate of his, was in St. Mary’s. They checked his old hangouts, then went back to the station. At that time, Makley was heading into the bank with Pierpont and Clark. Shouse and Hamilton were in the general area. Across the street, there was a crowd listening to a radio broadcasting the opening game of the World Series between the Senators and the Giants. The bank had actually been closed by the Treasury during the bank holiday and would be closed for a number of weeks. Surprisingly, there was a substantial amount of cash that had just come from the mint to be used when the bank reopened. Pierpont went in the bank with a roadmap, then lowered it to reveal a revolver. Makley was stationed at the front door, when an employee walked in that he knew. He didn’t recognize Makley and was ordered to the rear of the bank. They fled with two sacks of money, then the bank activated the alarm after a few minutes. Chief Gerstner didn’t hear it, even though he was only a block away, nor did the group at the radio at the pool hall. They were too busy with the game. By now, Makley and Pierpont made it to Mary Kinder’s car and headed south, while the others went north. Pierpont sent Mary to the back seat with the money and guns, and drove himself. He ended up in a muddy ditch. The men pushed, but the car wouldn’t budge. Finally a farm woman in an old Ford came by and offered to pull them out with a rope. When they counted the money later, they had $11,000, but the money was too new to spend. Mary scorched the money with a hot iron, and finally after several days, it looked like it would pass through the business stream. 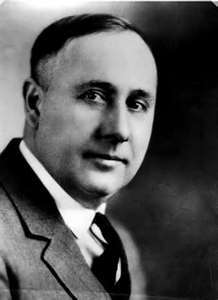 Two days after the St. Mary's heist, Ralph Saffell, the former host of Pierpont and Company, was picked up at a mission in Indianapolis. Mary Kinder had disappeared, and he felt that she had been killed by the gang. He spilled his guts to Leach about how they stayed with him when they got to Indianapolis. Leach raided the house, but only found Margaret, her sister. She was already known as Silent Margaret when her husband was convicted for bank robbery, she made no sense in answering Leach’s questions, so angering him that he stuttered nonstop. On October 10, Pierpont got Evelyn “Billie” Frechette, Dillinger’s new girlfriend to Ohio. 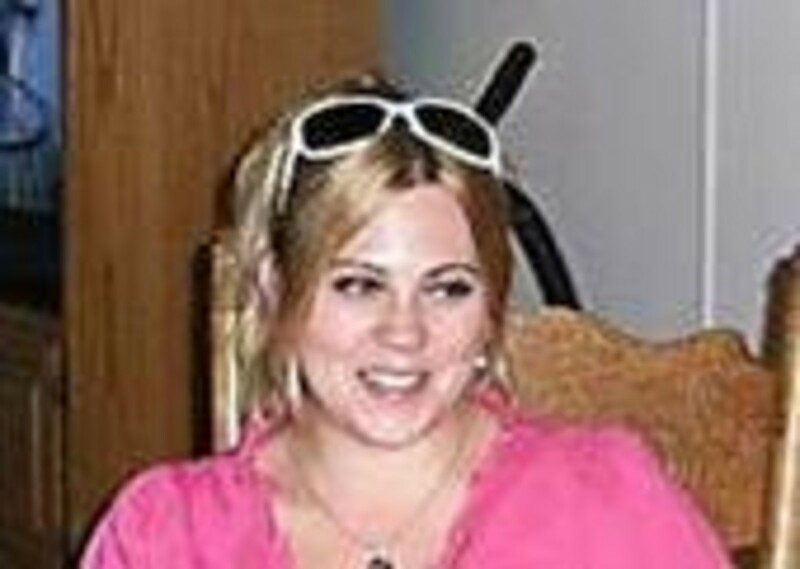 She was in her mid-20’s, and married to George “Sparks” Frechette, serving a 15-year sentence in Leavenworth for bank robbery. Pierpont found an apartment in Cincinatti, as it was too dangerous to bring Dillinger to Hamilton. He left the two women in the new apartment. The next day, the men went to Lima for Dillinger. They had no information and no plan, so they drove to the Pierpont farm in Leipsic. On the afternoon of the 12th, they went back to Lima. Pierpont met an attorney that wasn’t up to their standards, so the men decided that they only thing to do was to get Dillinger out as fast as possible. Shouse was feeling some strain and was told to wait outside the jail as a lookout. Copeland would guard both cars, and Hamilton would be at the Ohio Theater, a short distance away. 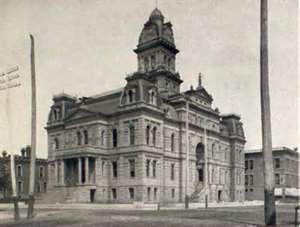 Sheriff Sarber’s home was right behind the courthouse, also the county jail. 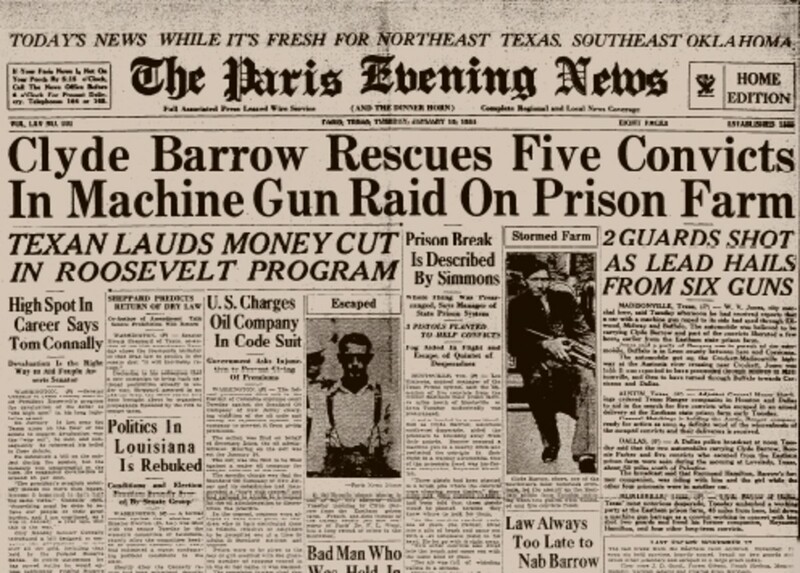 At 6:20 p.m., Pierpont, Makley, and Clark—all armed with pistols—approached it. The Sarbers were relaxing after dinner in the office. Deputy Wilbur Sharp had his ammo belt and gun on the desk, and the sheriff’s gun was in the desk. The cells for 12 or 13 prisoners were to the left, and they were sitting around in the day room. Dillinger and four others were playing cards. When Pierpont and Company walked in, Pierpont said that they were officers from Michigan City and wanted to see Dillinger. To make a long story short, Pierpont panicked and shot the sheriff. Mrs. Sarber finally got the keys to the cells. After the shots were heard, Dillinger got his hat and coat. He ended up with one of Pierpont’s three guns. Sheriff Jess Sarber died that night in the hospital. That night, self-appointed posses were all over the streets. The American Legion offered its services, and police cars with sirens blaring, raced up and down the streets. Officers from six counties blocked the main roads all over northwest Ohio. A posse landed at the Pierpont farm, and found a new car full of gas minus license plates in the barn. It was a wise place to start, but it was not in the right place. The Cincinatti hideout was 140 miles south of Lima. 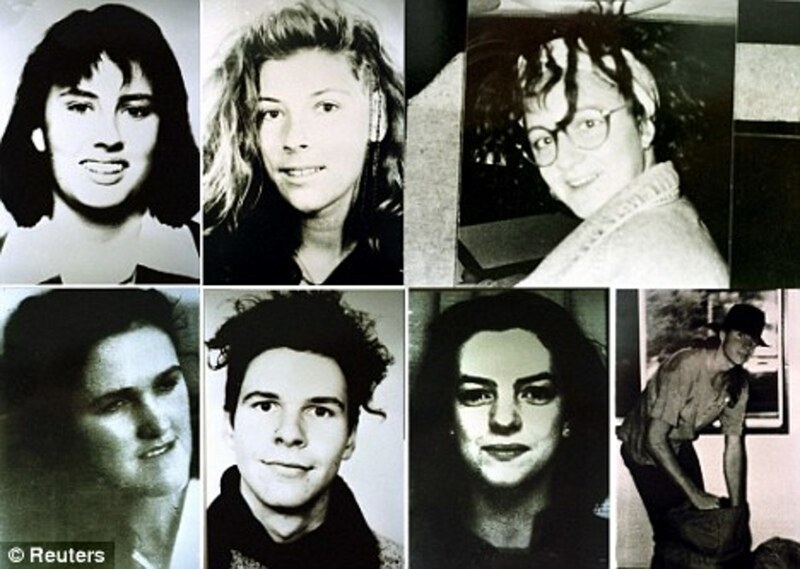 The search was so intense at this stage, the gang split into two segments and met up in Chicago. Dillinger and his carload made a side trip to hit Auburn Police Department in Indiana, and relieve them of firepower. They got a thousand rounds of ammo, six pistols, three rifles, two bulletproof vests, and a submachine gun. Even more weaponry was needed to rob a large bank. That was enough for Dillinger to plan another robbery at the Peru, Indiana Police Department. On October 20, 1933, at around 10 p.m., three police officers were in their building, which was in city hall on the ground floor. Pierpont walked in with a machine gun, followed by Dilllinger, armed with a pistol. Pierpont guarded the officers while Johnnie broke open a locked glass case and took two sawed-off shotguns, machine guns, and bulletproof vests. All these were wrapped in a blanket, and he loaded them in a car, then came back for a second load. 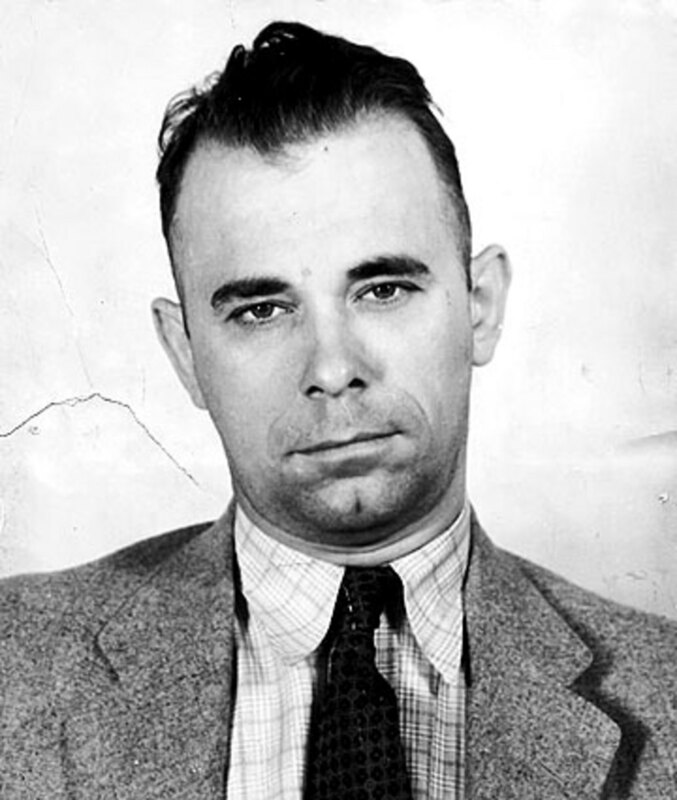 Four days later, it was announced that Dillinger’s fingerprints were found in Peru PD. This started up the Michigan City escape again. Claudy said that the guns had been dropped by plane, and Leach dismissed that foolish thought, as the warden said that they came inside in a box of thread. Even though the biggest problem was untrained personnel and a weak structure, “Big Bertha” Evans and “I God” Claudy were fired. Night captain, Lorenz Schmuhl became the new deputy warden. Schmuhl soon heard a rumor that there was something in an old safe in the warden’s office. Warden Kunkel didn’t have the combination, so he was told to get it from Claudy. Sure enough, there was a written plan of the break, and this was never made public. Still after a month from Dillinger’s escape from Lima and the two police station raids, the public was more than demanding. Marion County Sheriff’s Department seemed to think that the Pierpont Gang would try to get more prisoners from their prison and reformatory. The Attorney General’s Office gave the State Police 530 National Guardsmen for manpower, if needed. The American Legion and other organizations formed posses. Leach had a better plan. His idea was to destroy the gang by their own doings. He wanted the press to call the leader of the gang Dillinger, not Pierpont. Heads would roll within the gang, he hoped, due to Pierpont’s pride, and this would not be the first time that something like this caused problems within the structure of a gang. The press was willing to do this for him, as he treated them fairly. However, it was not expected that this would net fast results. The Coppers are nothing but fools, and we don't care what they try. Dillinger can run the gang, it will give me a rest. For that matter, I don't really care who they have their eyes on, as long as it isn't me. I'm innocent. Watch us get out of this, too. Glad to hear about your endeavor, Delina. Best of luck! Well, you've just gained a folwoler!! Lovely blog here! While still in College, I have always dreamed of writing a book, and am actually in the process of writing one right now called Shattered'. Good luck on your book and career! Thanks, Chris. The gang undid themselves, as they felt invincible. Had there been more humility, it could have been years before they were caught. The same cockiness destroyed Bonnie and Clyde. Another great job with this subject, Deb. Thanks so much, Eddy. It is amazing how some of these people managed to live as long as they did. For now, I'll attribute it to bad communications with other law enforcement agencies. Another great history lesson Deb;I vote up and share. There are a few more items in here, Martin, that I think you might find of great intrerest. Thanks again for reading. Thank you for again this well researched piece. Thanks, Billy! Law enforcement was pretty loose back then, and some will say that it is loose now. At least back then they had the excuse that there was no NCIC, APHIS(fingerprints), and NCIC warrants where an arrest could be made after a quick phone call with warrant confirmation and permission for extradition. Why is it that in every story the cops always look like idiots? Oh, wait, maybe because they were???? It's amazing to me how many narrow escapes Dillinger and his gang had. Well done, Deb!